Interpol arrest Ken and Mark as they find out the USD 15 billion dirty money of DOA has been deposited into their secret bank accounts. They suspect both Ken and Mark have embezzled the illicit money while pretending to assist in the investigation. Ken and Mark are then sent to jail, where they are attacked by some mysterious mercenaries. Luckily, Michael comes to their rescue in the nick of time with the help of Kitty, the cousin of Ko Chun and Long Wu Jr., the son of Long Wu. Ken?s head is injured, he wakes up to find himself at Michael?s home in Singapore. 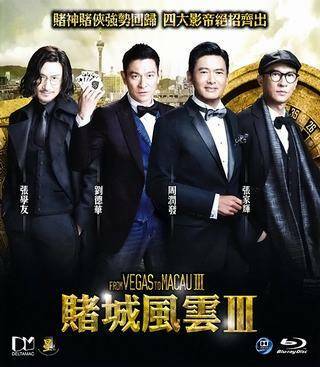 A beauty named Kammy, together with her boss, a mysterious tycoon, J.C. appear to invite Michael and Ko Chun to a charity casino night. Ken disguises himself as Ko Chun to accompany Michael to the party held at the Paradise Island in Thailand. And Ken finds his beloved one Molly in a high-tech lab. Who is the mastermind setting Ken up behind the scenes? 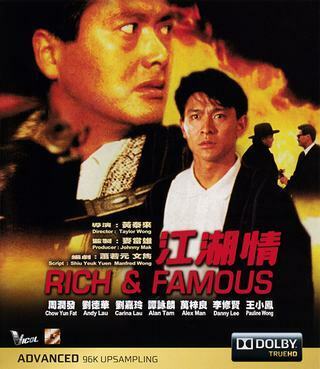 As a low-ranking director in Channel 9, Liu Pat's uncle, Liu ting-ken owns a motor company with two employees Mocking Face and Traffic-light, who have been yearning very much to become TV actors. With his wit and inborn gag talent, Liu Pat turns the station's programmes tremendously vivid and colorful, bringing more and more audience turning to Channel 9. However this makes the boss of Channel 8 very angry, he orders to get back the audience by hooks or by crooks?? Kok and Yung were raised up together and like brothers. They are assistants of Chai, a native of Chiu Chow, a leading man in the underworld. However a misconception broke out which overshadwoed the relation amongst the three of them. It made Chai and Yung divergence, Kok went to Malacca nd Yung went after Chu Lo Dai, the business partner of Chai. On attempt of killing Yung as he was no longer under control, Chu was failed and killed by Yung, On the other hands, Chai faced a series of betrayal by his friends and almost. Kok, Yung and Wai Chu were living in poverty, Yung was addicted to gambling while Chu was a prostitude. Yung was caught red-handed in making a mischief. He was harshly punished and forced to make compensation. 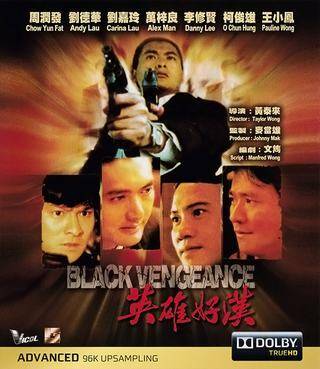 With the idea inspired by their friend, Ying Hung, they decided to rob Chu Lo Tai, the boss of Ying Hung. Their target was the embargoed gold. The attempt of robbery was unsuccessful and they were pursued and Wai Chu was caught by Chu's killers. To let Wai Chu's free, Kok made himself as hostage. 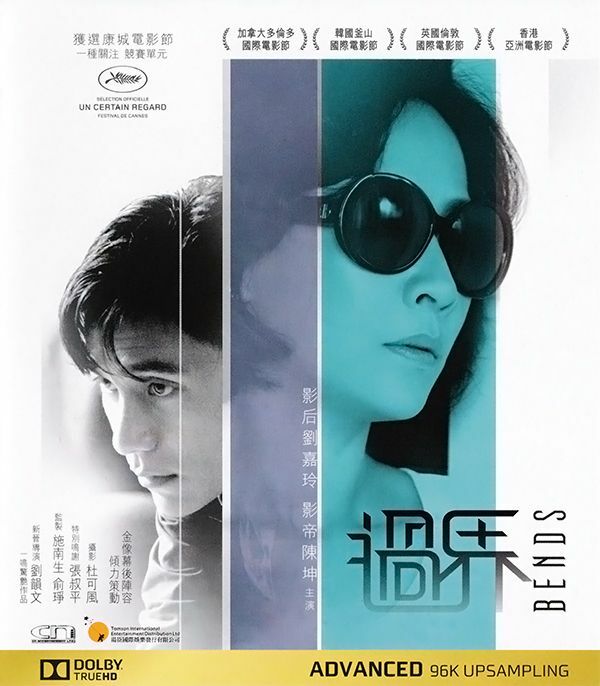 BENDS straddles the Hong Kong-Shenzhen border and tells the story of ANNA, an affluent housewife and FAI, her chauffeur, and their unexpected friendship as they each negotiate the pressures of Hong Kong life and the citys increasingly complex relationship to mainland China. Fai is struggling to find a way to bring his pregnant wife and young daughter over the Hong Kong border from Shenzhen to give birth to their second child, even though he crosses the border easily every day working as a chauffeur for Anna. Anna, in contrast, is struggling to keep up the facade of her ostentatious lifestyle into which she has married, after the sudden disappearance of her husband amid financial turmoil. Their two lives collide in a common space, the car. 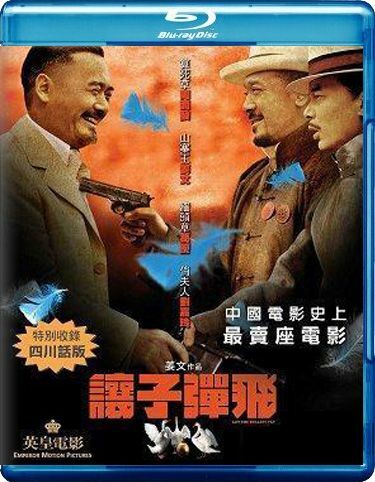 In this prequel to Infernal Affairs, Chen Ying Yan has just become an undercover cop in the triads while Lau Kin Ming starts his life as a triads mole in the police force. This installment in the trilogy chronicles their rise as moles in their respective worlds as they struggle with conflicting loyalties. In 689 A.D., the Empress Wu Zetian is building a 66 m high statue of Buddha for her inauguration as the first empress of China under the objections and conspiracy of the other clans. When the engineer responsible for the construction mysteriously dies by spontaneous combustion, the superstitious workers are afraid since the man removed the good luck charms from the main pillar. There is an investigation of Pei Donglai and another investigator that also dies after withdrawing the amulets. 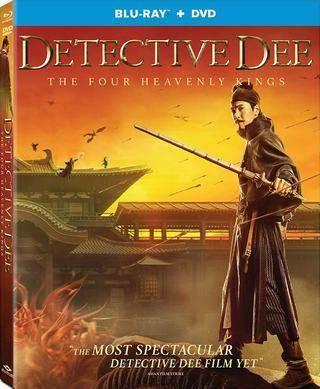 Empress Wu assigns her loyal assistant Shangguan Jing'er to release the exiled Detective Dee from his imprisonment to investigate with Donglai and Jing'er the mystery of the deaths. They ride in a mystic and epic adventure to unravel the mystery. Samantha, the president of a renowned brassiere company, breaks the tradition and hires two guys, Johnny and Wayne, as brassiere designers, and requires them to submit novel design in 3 months. Lena, is discontent with this decision and deliberately make things difficult for them, those two newcomers to the brassiere industry thus act like buffoon. 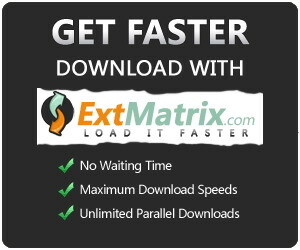 The time is coming, can those two guys really work out the 'Ulimate Bra'?